I currently have four books available for sale on the iBooks Store. Three are about the use of technology in music education, the fourth is a silly book that my family created (silly ways that you shouldn’t use an iPad). 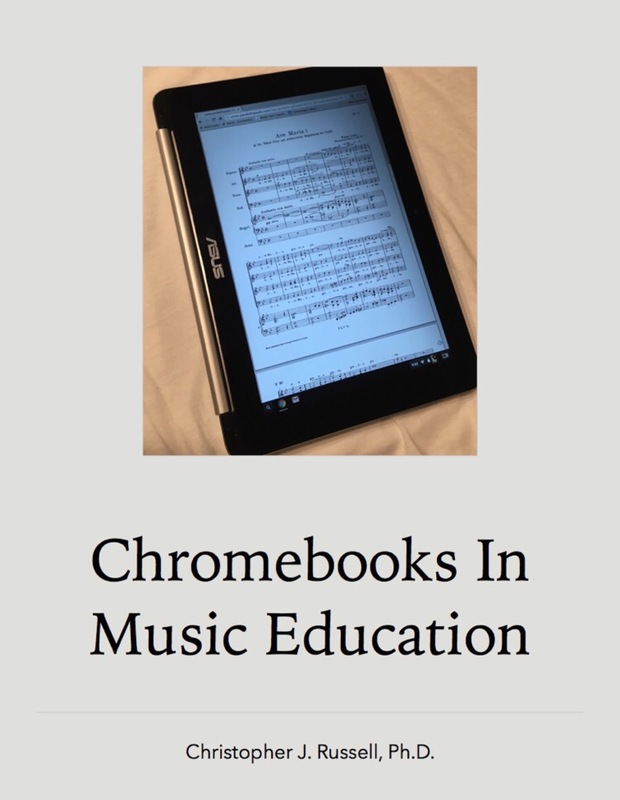 I also offer Chromebooks in Music Education on the Amazon Kindle Store, which then allows the book to be read on any device. Thank you for your support and interest in my books!